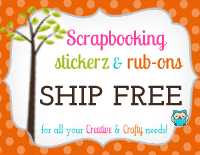 Liz's Paper Loft: Monday Hop with EAD Designs ~ Happy Birthday! 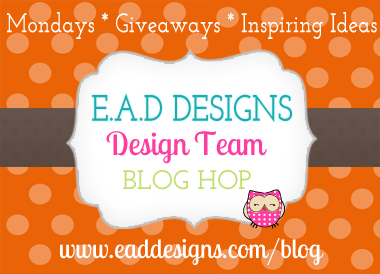 Welcome to EAD Designs Monday Hop! This is a very exciting day for me! Not only is it Hop Day, but I also opened up my own Boutique! I tell you more about that in a bit!!! You should have arrived here from Lauren's blog Lauren's Creative! Of course I haven't seen it yet, but I just know that what ever she does is spectacular! 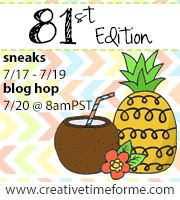 If you just popped in to see me, then make sure you head over to EAD's blog for the start!!! Today's project is all about the "stickerz"! Not a cricut or stamp was used! 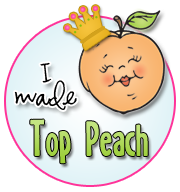 :) Don't get me wrong, I LOVE my cricut and have no desire to change over to something else. (now don't hold me to that, a girl can always change her mind!) But sometimes I rely on it too much. So today I wanted to try to create without it, and I think it turned out really cute! 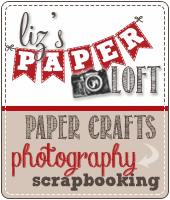 You can click HERE to check out Liz's Paper Loft Boutique! 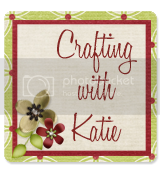 Your next stop on the hop is Rose, I can't wait to see what wonderful gem she has created! I LOVE this Liz!! I just picked up this set also and can not wait to use it! Thanks for sharing and again congrats on the opening of your shop!! How exciting. Good luck with your shop. Your card is stunning. 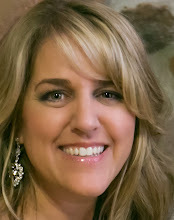 Liz ~ Absolutely GORGEOUS! I just love it all! Congrats on the new store! I can't wait to get my order! I just LOVE EVERYTHING! 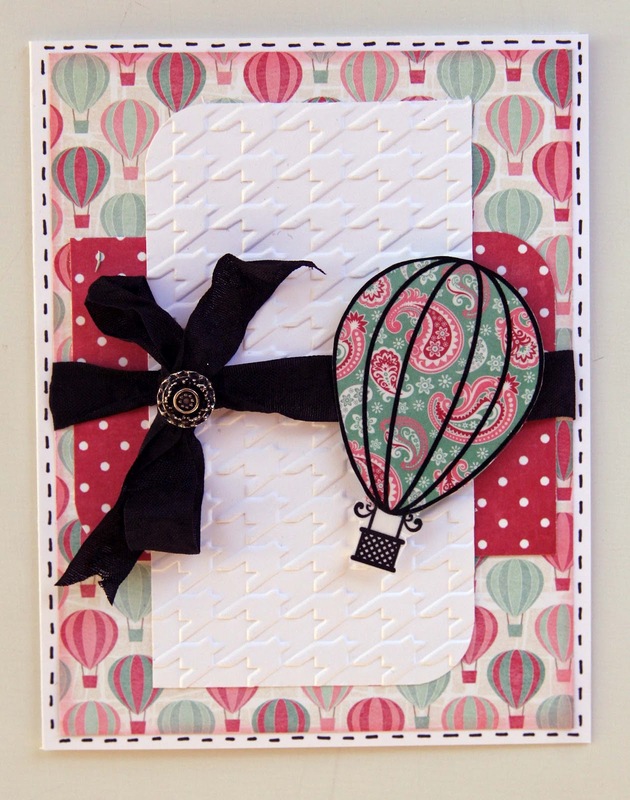 Lovely card--I like the paisley hot air balloon. 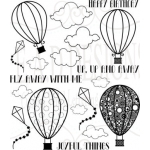 Love the layout and the balloons. 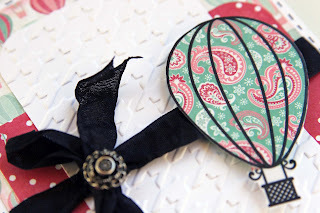 LOVE the balloon paper you found and how you paper pieced the sticker balloon :) fab card girl!!! Love how well the papers and stickers go together! The balloon card is so pretty. 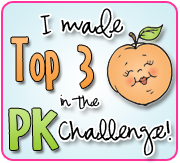 I like the embossing design and your ribbon is great. Congratulations on your store! cute cute cute....that patterned paper is perfect! beau-tiful! I love how you did this, Liz!